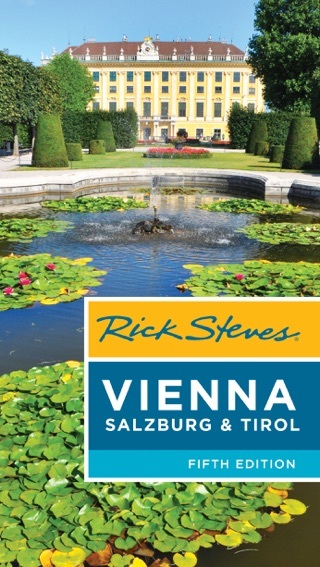 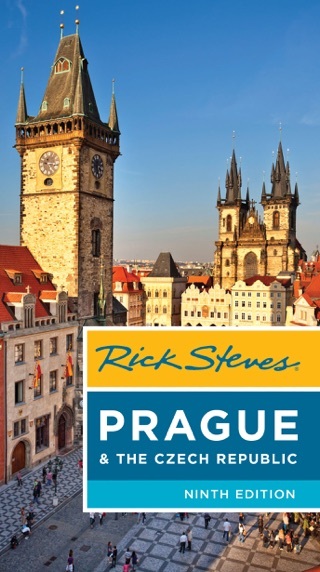 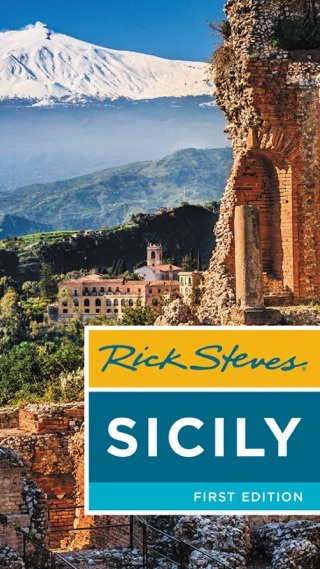 Make the most of every day and every dollar with Rick Steves! 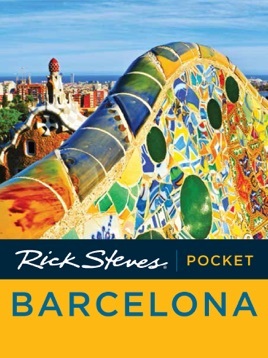 This colorful, compact guidebook is perfect for spending a week or less in Barcelona: City walks and tours: Six detailed tours and walks showcase Barcelona's essential sights, including Las Ramblas, Sagrada Familia, the Picasso Museum, the Barri Gòtic, and moreRick's strategic advice on what experiences are worth your time and money What to eat and where to stay: Sample authentic pintxos at a Basque-style tapas bar, sip cava with friendly locals, and unwind in a tranquilo room in family-run hotelDay-by-day itineraries to help you prioritize your timeA detailed, detachable fold-out map, plus museum and city maps throughoutFull-color, portable, and slim for exploring on-the-goTrip-planning practicalities like when to go, how to get around, basic Spanish and Catalan phrases, and moreLightweight yet packed with valuable insight into Barcelona's history and culture, Rick Steves Pocket Barcelona truly is a tour guide in your pocket. 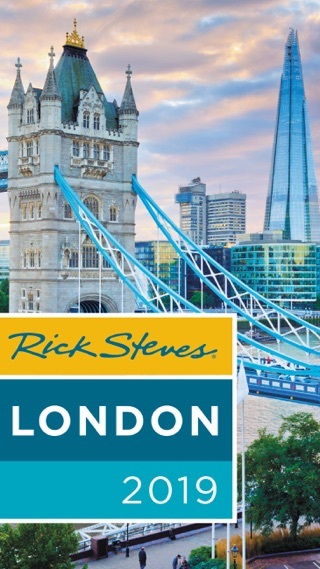 Expanding your trip? 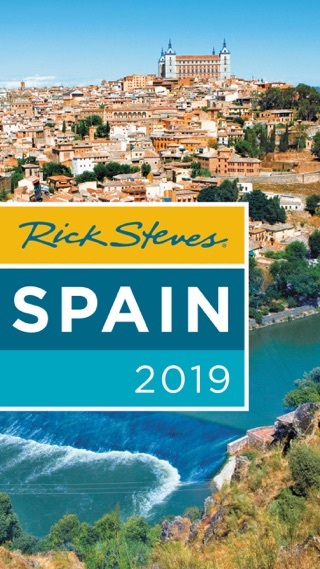 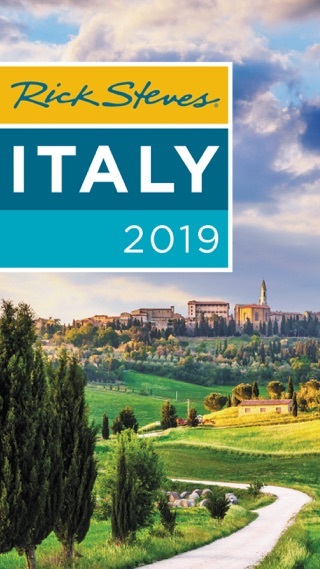 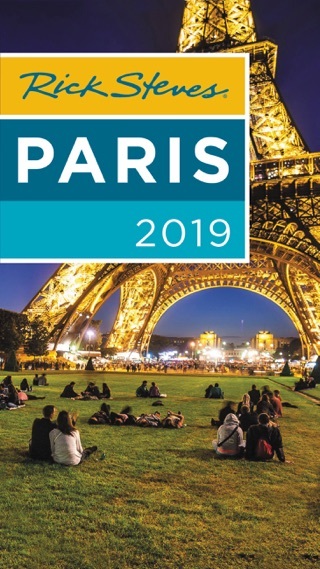 Try Rick Steves Spain 2019!